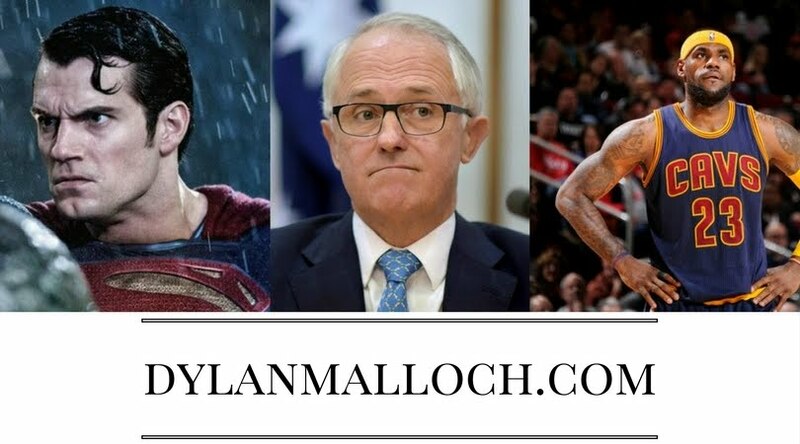 I had actually planned a completely different blog for today, but, in honour of yet another backflip from the Australian Government, I changed my mind. You see, I opened my Twitter feed this morning and about 90% of the content flying in my direction was people complaining about things. Nothing of any outstanding consequence, just stuff. Social media has a tendency to turn into one big whinge-fest. If you’re stuck in a queue, you can guarantee someone will take to Twitter and complain about it. If your taxi driver is rude, someone will complain. If you’re on hold with Telstra, you’ll complain about it. I’m one of the worst offenders here. I seldom complain in actual conversation, but the virtual version of me is complaint-ridden piece of work. So, for the next 24-48 hours, I’m not going to complain about inconsequential things (baby steps). Rather, I’m going to complain about one consequential thing. Yep – the famine in Africa. Maybe the answer is to earn lots of money so I can send lots of money to… well… someone. Maybe the answer is to send in the tanks, clear out the extremists and make the country safe for the masses. Maybe the answer is send over ships, pile on the refugees, bring them all to Australia and re-settle them. Maybe the answer is to disband the United Nations? Maybe the answer is fair trade? Free trade? Protectionism? As you can see, I have no idea what the answer is, but in a funny way, that’s missing the point. I think the point is we should be at least thinking about these things. Rather than complaining about inconsequential things, we should complain about the fact that people suffering and something needs to be done. So next time you complain about a lack of bike paths, a long queue, or boast about an awesome meal you just ate1, pause for just a moment and think about whether there’s something more important you could talk about. 1. This is up there with the most annoying tweets of all time. Unless your meal is the biggest in the history of food, or you have a large coffee which arrived in a soup bowl, please don't tell me what you've just eaten. I really don't care. Good call D-Mal. I noticed even while moderating the Twitter stream on Wed night for an event, that people love to talk about the toilet queues, or the queues to get into the event - and they weren't talking about how short they were! The Africa question is a big one. I'd suggest coming along next Wed to 'Learn, pray, give' - http://www.cbtb.org.au/index.php?/news. It'd be great to chat in CG about what other steps we might take. I agree, Steve. And I'll definitely be there next Wednesday. Great concept! Valid questions man. I think a lot of us rich, well educated westerners with a heart for the disadvantaged feel the same way. If we're so smart and rich, surely we should be able to come up with a good solution right...?